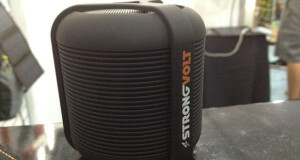 StrongVolt is one of the industry leaders in solar chargers. They are switching it up with this all new USB powered lighter that can start a fire. 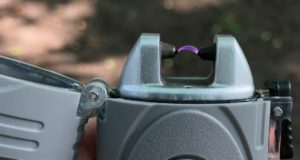 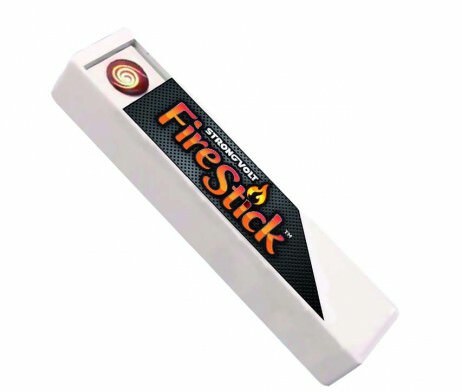 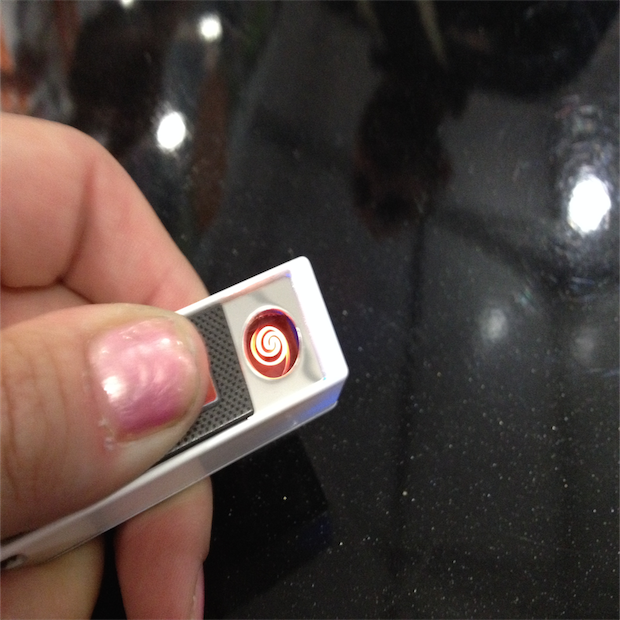 The StrongVolt FireStick is an electronic lighter. 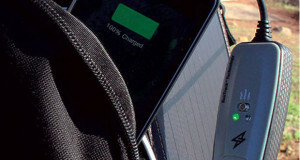 It is charged by a USB and can get a full charge that lights 60 times in just 1-2 hours. 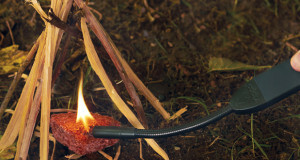 The StrongVolt FireStick is windproof making it a great accessory for camping, hiking, and emergencies.